Another rainy day in Hamburg? And your educational program does not really fit well with yet another round of playstation or ipad gaming? 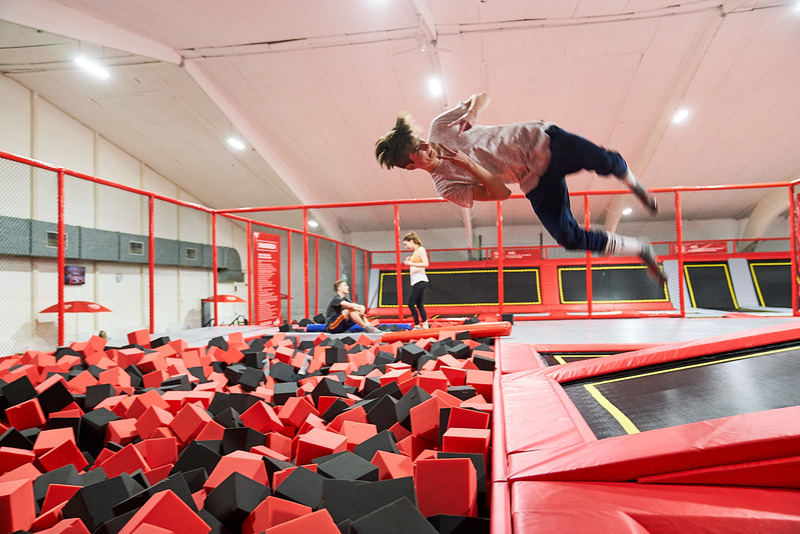 There are are couple of great indoor playgrounds in and around Hamburg. 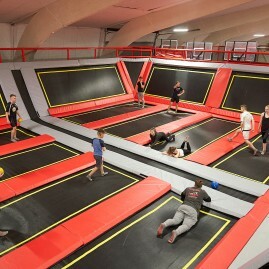 For an indoor air-conditioned visit, is the Jumping Point in Quickborn near Hamburg is a good choice. 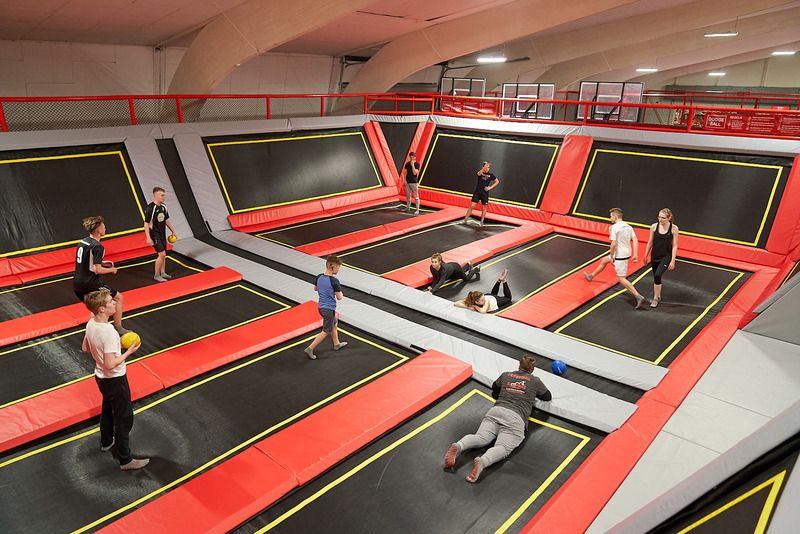 In principle, a huge trampoline was integrated into a large hall here. The operator team has evidently specialized in day visits, children’s parties and group outings. 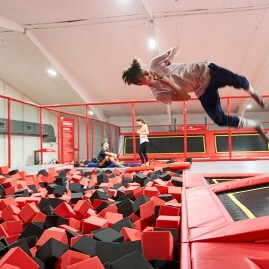 Various action areas emphasize the exciting and at the same time athletic excursion day. There are various offers for the spontaneous day trip, greatly reduced group rates and complex children’s birthday packages. Ample parking is available right outside the door. 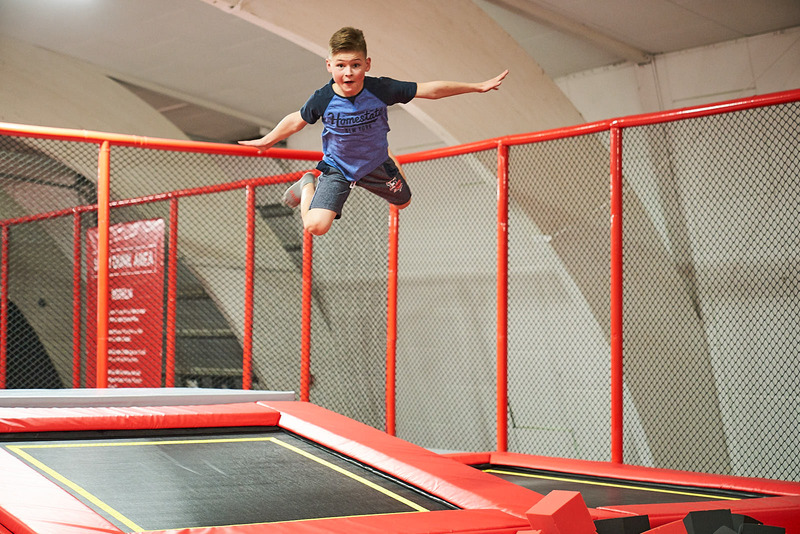 Accompanying persons who do not jump will get free admission here, food and drinks can even be brought along for free and for the trampoline spectators excellent and free Wi-Fi is available. 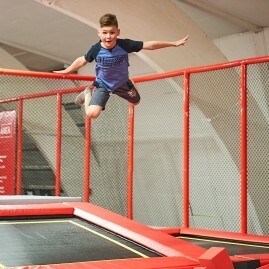 For mums and dads not willing to engage in jumping and risking further back ache as untrained as we are, this is fabulous! We can sip our coffee while walking behind our little ones and keep an eye on them. Each jumper has a grace period that allows them to change clothes, read the rules of jump and maybe take a break.